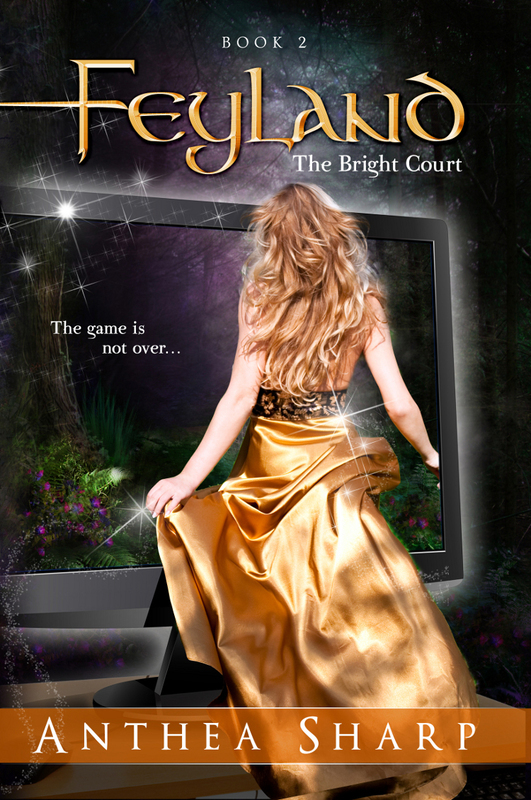 3/2013 – I’m working on new story set in the world of Feyland. Stay tuned! 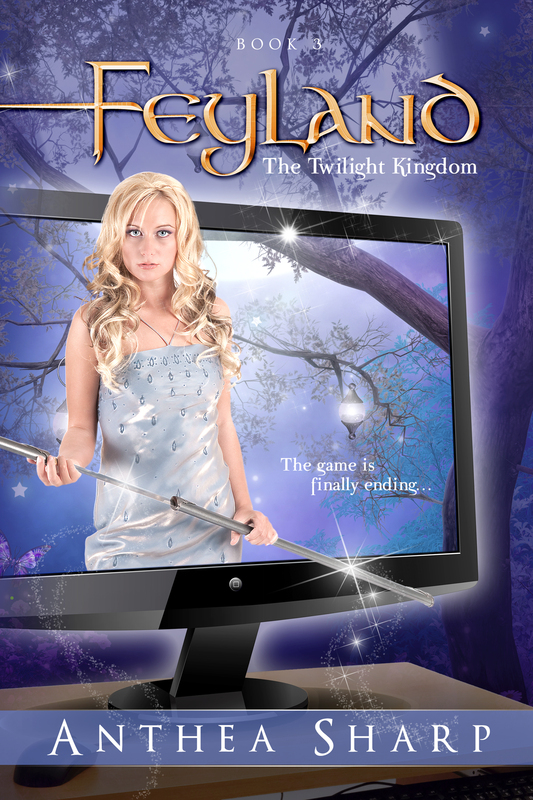 2/2013 – Print copies of THE TWILIGHT KINGDOM are now available. Order from AMAZON, B&N, or The Book Depository (worldwide shipping). Or from any bookstore; my titles are all in Ingrams and Baker&Taylor distribution, which means libraries can order them too, if you’re inclined to request them. 1/2013 – The e-book bundle of all three titles is now available! 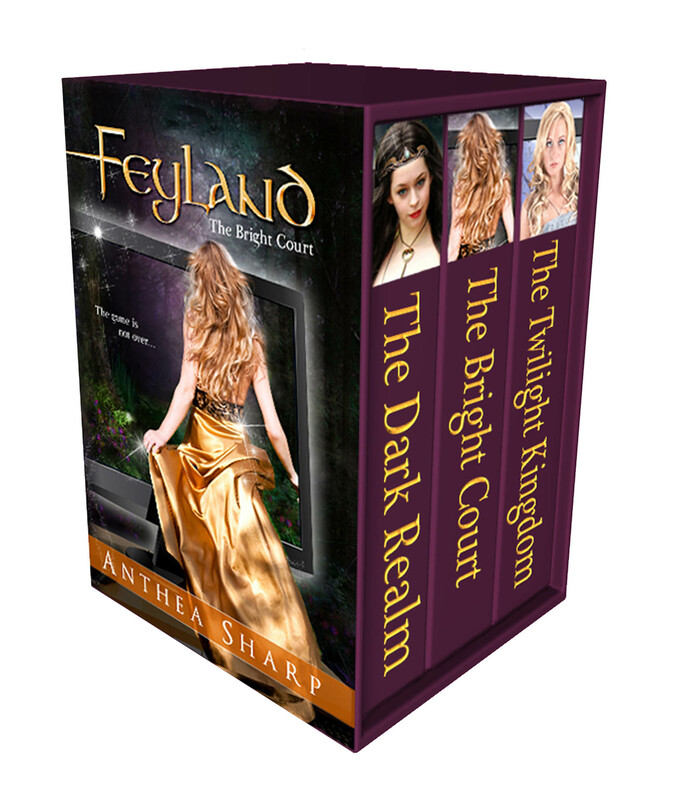 Pick up the epic set of FEYLAND: THE COMPLETE TRILOGY at AMAZON or B&N. 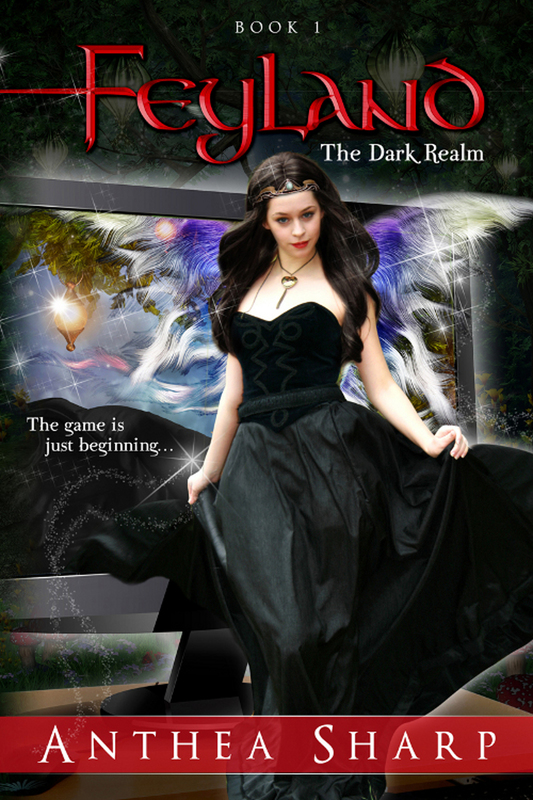 11/2012 – THE DARK REALM won the Indie Book of the Day Award!